We can service and repair your pneumatics and where needed replace your pneumatic components with high quality parts. 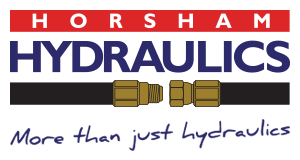 Horsham Hydraulics is committed to giving you a complete, professional pneumatics maintenance and repair service. 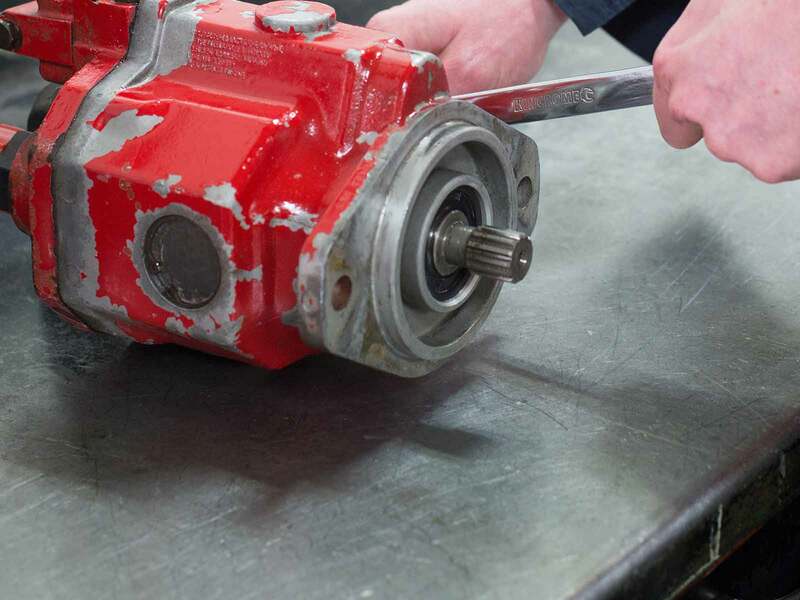 We know that something as simple as a valve or hose can put your entire operation at risk and we want you to experience as little downtime as possible. 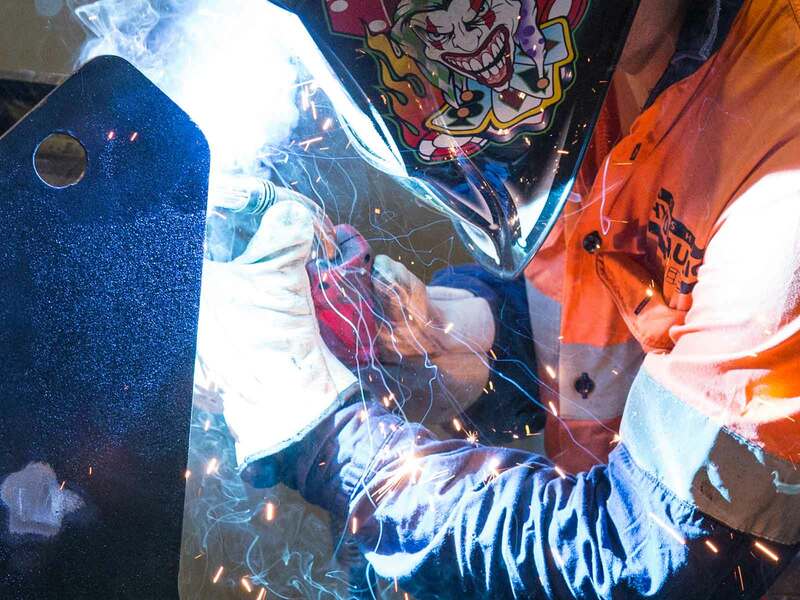 We understand that these things can halt business until fixed and we do our best to ensure your machinery is back in proper working order, fast. 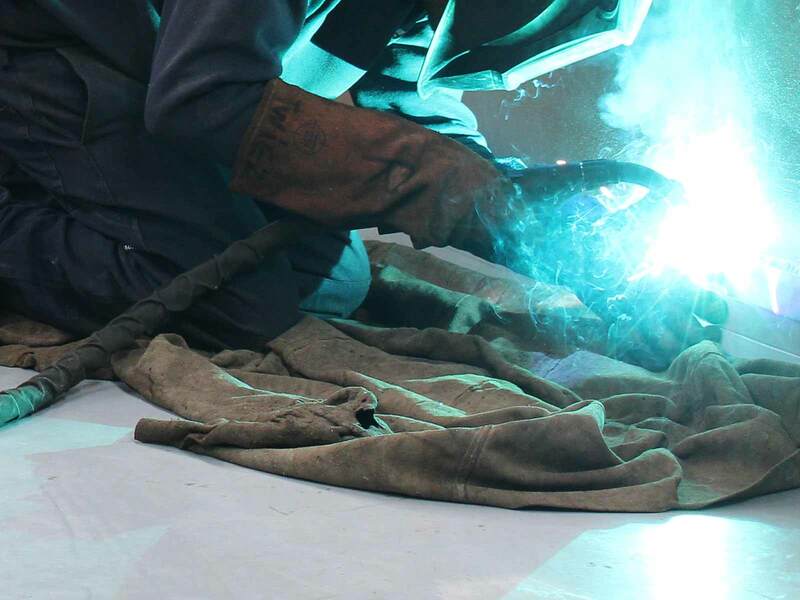 Our diverse specialist services include engineering and hydraulic repairs. Contact us for pneumatic service and repairs today.